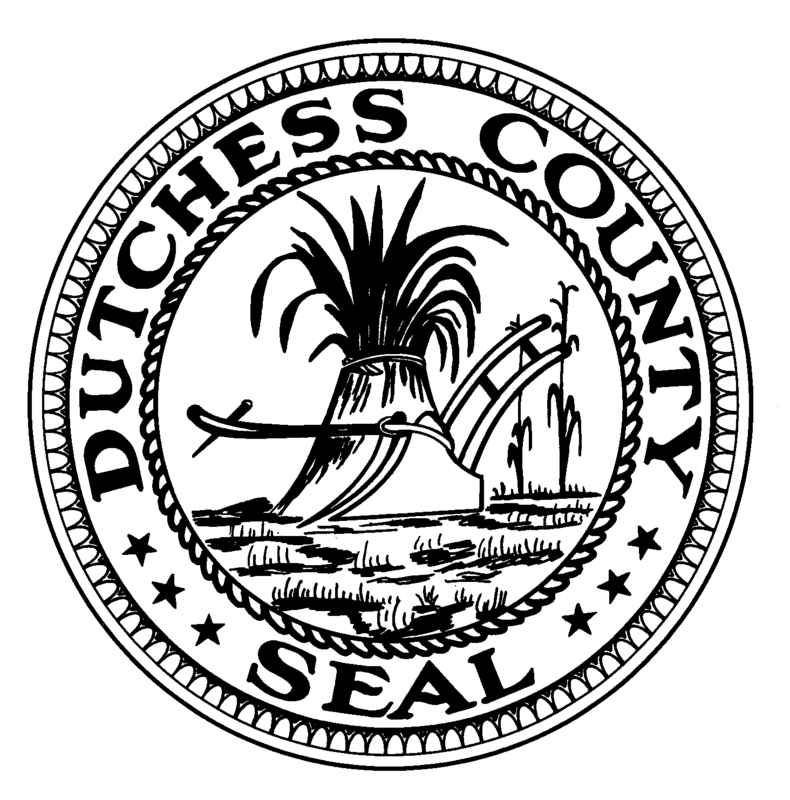 Activities: Continued my review of the 2016 Proposed County Budget and conducted research pertaining to the resolution reducing the hours of Dutchess County Airport operations. Attended the Board Meeting regarding the same. Addressed some commuter concerns regarding the MTA and parking tickets being issued at the New Hamburg Train Station by the Town of Poughkeepsie Police Department. Responded to calls and emails regarding the airport; the fight for increase in wages; criminal justice reform and our mental health crisis; economic development; family services and affordable housing; the 2016 County Budget; the Wappinger FEMA LOMR Application; and upcoming community events. Bills: Voted against the 2016 Proposed County Budget and the resolution reducing the hours of Dutchess County Airport operations. Posted in County Business, Legislative Report, Press and tagged 2016 Dutchess County Budget, Dutchess Airport, Dutchess County Legislator Distirct 14, FEMA, Francena Amparo, Legislator Amparo, Legislator Francena Amparo, Metro North, New Hamburg Ticketing, Poughkeepsie, poughkeepsie police department on December 14, 2015 by Dutchess County Legislator Francena Amparo.